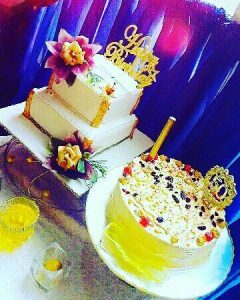 One of the top baking and catering services in Warri is Afizbakehouse and Afizkitchen. 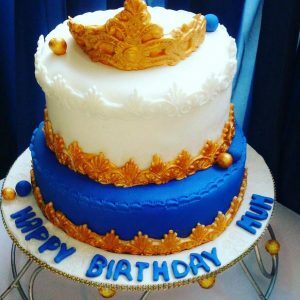 This company is unique because it encompasses both baking services, catering services and home deliveries to anywhere in Warri, Delta State, and Nigeria. 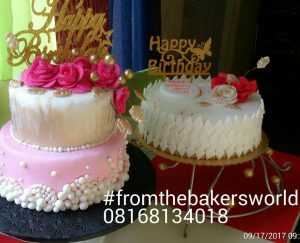 Our clients can assure you of our top services and delivery being done daily to different homes in Warri and it environs because we top the chart of the top baking and catering services in Warri. 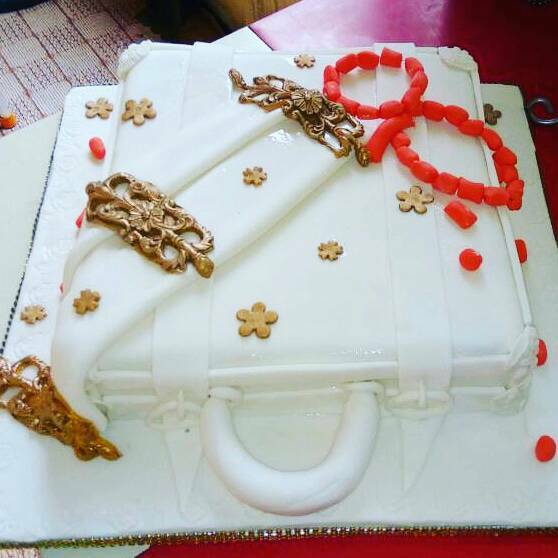 It is quite amazing to know that Afizbakehouse and Afizkitchen are both the top-rated baking and food brands in Warri and it is strategically situated behind Union Bank of Nigeria, Airport road, Effurun. 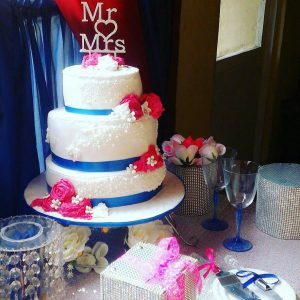 The Afizbakehouse and Afizkitchen are top brands with a high reputation of delivering top quality services. Afizbakehouse does everything that has to do with the baking of all types. 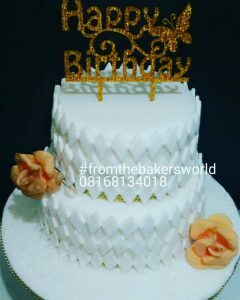 Our baked products range from cakes of different types, for birthdays, Anniversaries, Wedding, homemade and cupcakes of different types of flavors and sizes. 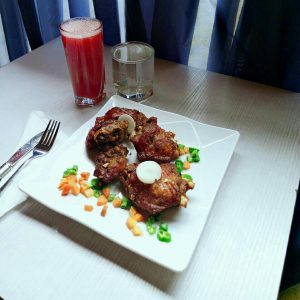 We also make all types of snack and specialized snacks which are customed made or uniquely designed for specific events. 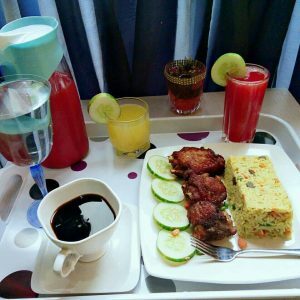 Afizkitchen is quite a unique brand which is not just open for catering services but are also involved in home deliveries of different types of homemade food. 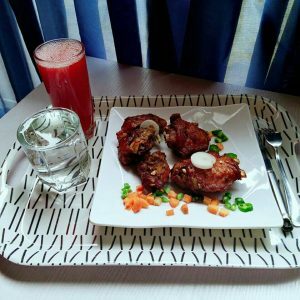 We have clients of different types who are too busy to make their own food and we have become their mobile kitchen because they book the food they loved to eat for launch and dinner with us and we deliver to them on daily basis. We have the staff support to deliver food services every day because it is our uttermost satisfaction to feed you and make you healthy because great food is great health. We have well-trained professionals who are hygiene conscious and highly professional in the execution of their duties. We are strategically located along one of the most accessible locations in Warri. Airport road behind Union Bank of Nigeria. 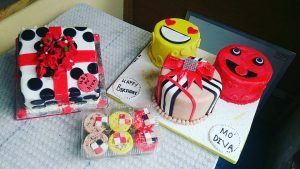 Search no further for the best home deliveries of great cakes and great food because that is what we do at Afizbakehouse and Afizkitchen. The bakersworld and Afizkitchen, and Afizbakehouse are the same. Afizkitchen and Afizbakehouse was formerly the bakersworld. I just love this blog. Its quite direct. Home food deliveries, That is just great. hope you do breakfast also? 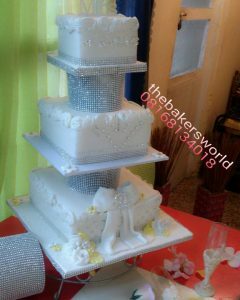 Your cakes and delicacy are exclusively classic, packaged with good service delivery….. Cheers indeed it’s the best..
Great to know that you do home services.